-Establishing an advantage in a competitive market: Having a pre-approval letter provides you with an edge in a multi-offer situation. Sellers often prefer working with potential buyers who are pre-approved in order to avoid the threat of a deal falling through because the purchaser cannot get sufficient financing. In fact, a seller might accept an offer from a pre-approved buyer over a higher offer from a buyer who has not been pre-approved. -Finding the best possible type of loan: Working with a mortgage lender prior to beginning your house hunt allows plenty of time to evaluate what mortgage product might work best your financial goals. 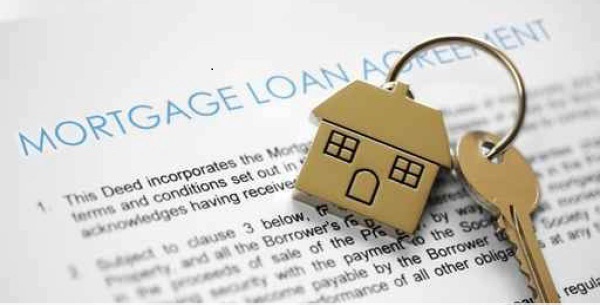 -Establishing the price range: Getting pre-approved for a mortgage allows you to determine a budget for your new home. You can then focus on finding a home in your established price range without the worry of not being able to afford it. -Seeking comfort with the loan amount: By taking the time to seek pre-approval, you can select a loan amount that you're comfortable with. In many cases, buyers can qualify for mortgages that are more expensive than what they want to commit to for the long-term. It's important for you to purchase a home that you feel you can afford. As an Independent Agent affiliated with Coldwell Banker Residential Brokerage, I have access to an outstanding mortgage company, Princeton Capital, and I am happy to help guide you through the mortgage pre-approval process and answer any questions you may have.